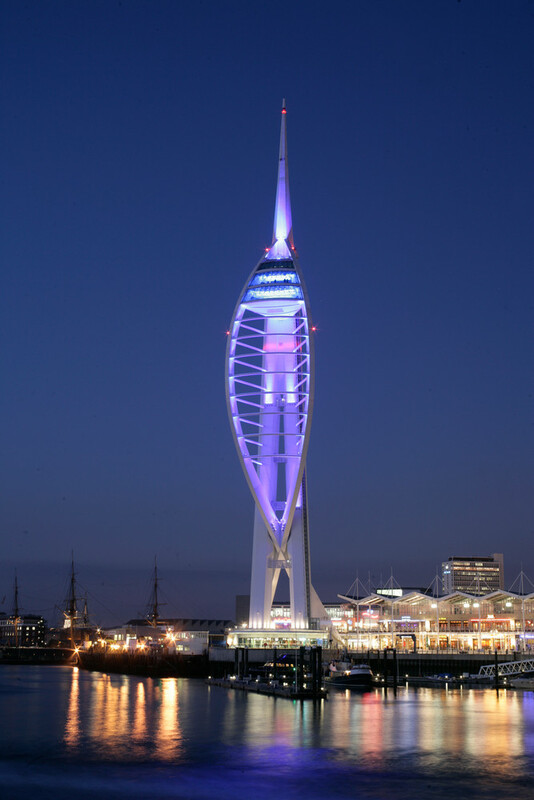 The University of Portsmouth is at the heart of a vibrant waterfront city just 90 minutes from London. Ranked in the top 50 in the Guardian’s 2016 league table, we are committed to transforming your future and ensuring you have the best possible experience here. Bursaries and scholarships are available to self-funded international students (conditions apply). At Portsmouth we are proud to put teaching first. Our courses are designed to meet the demands of employers with many courses offering integrated paid work placements. 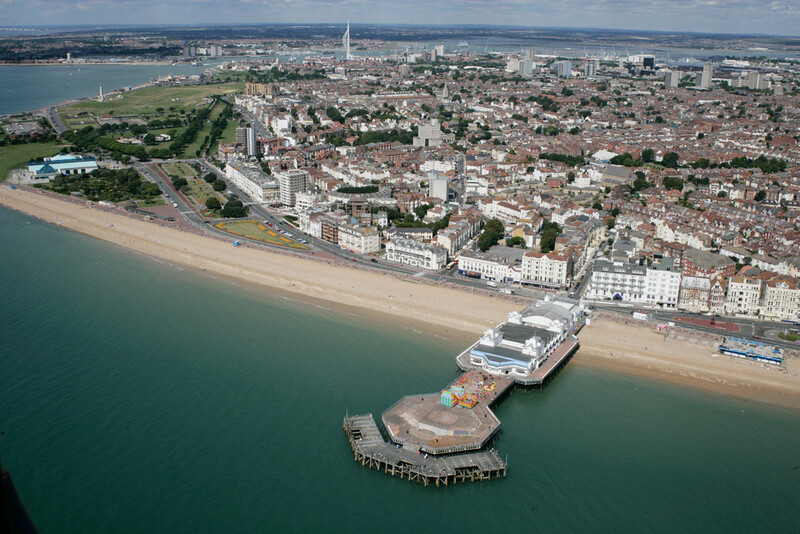 Studying at Portsmouth will provide you with the knowledge and life skills to develop your career. We are dedicated to making sure you get the most out of your university experience. 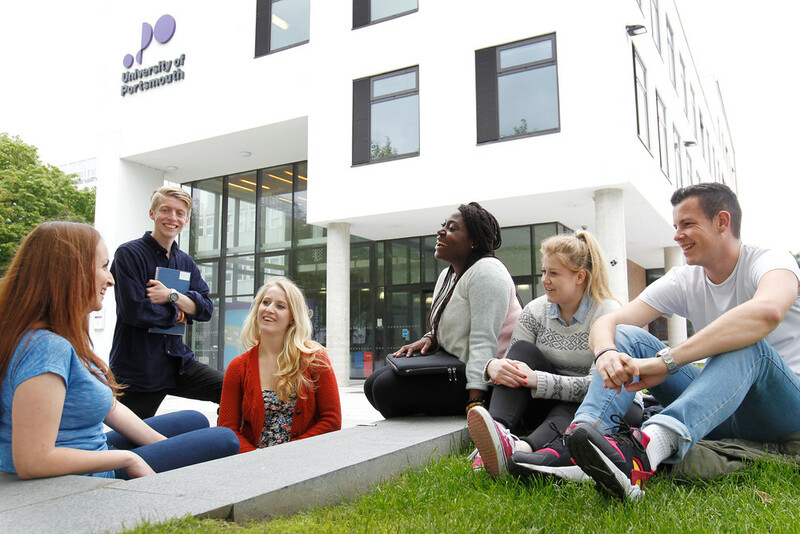 We offer a range of both academic and personal support tailored to your needs. There are also free modern language courses available to our first year students. The University also adds to your experience by providing access to trips and cultural events plus 150 different clubs and societies.